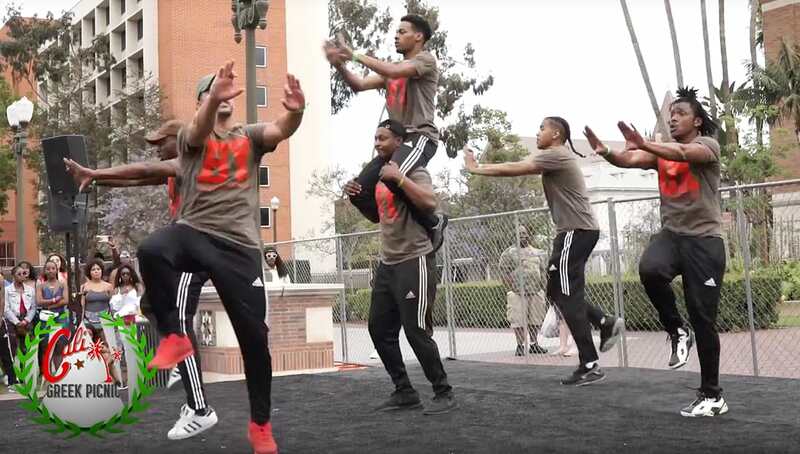 The brothers of Iota Phi Theta on the West Coast don’t play games when it comes to strolling! The “West Coast OWTlaws”, a stroll team made up of Iotas from various West Coast chapters competed in the Cali Greek Picnic stroll off and held it down for their bond. Watch the full video of their stroll performance below and show these brothers some major love.